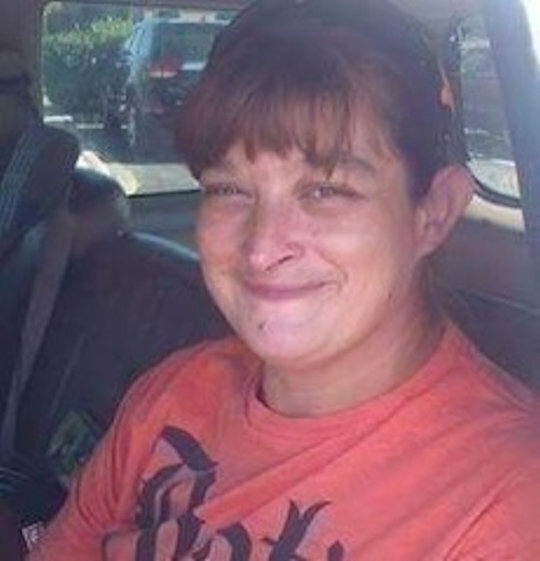 Monday, January 14, 2019 – 1:00 P.M.
Paula Michelle Glass, age 40, of Monticello, Kentucky, passed from this life on Friday, January 4, 2019 in West Lebanon, Indiana. She was born on March 3, 1978 in Somerset, Kentucky, daughter of Pauline Decker Bunch and the late Kenneth Bunch. Paula was a homemaker and a member of Whispering Pines Baptist Church. She loved to go camping, fishing and just being outdoors. Most of all she loved her children. She was preceded in death by her father, Kenneth Bunch, and her husband, Christopher Glass. She is survived by her mother, Pauline Bunch; three sons, Darrell Glass, Logan Glass and Samuel Glass, all of Monticello; one daughter, Lilly Glass of Monticello; two brothers, Parker Garland and Justin Roy, both of Monticello; one sister, Deborah Cook of Monticello; and many nieces and nephews. Visitation will begin at 10:30 a.m. on Monday, January 14, 2019 in the Chapel of Southern Oaks Funeral Home with funeral service to be held at 1:00 p.m. at the funeral home with Bro. Steve Mullins officiating. Burial will be in Alexander Chapel Cemetery. In lieu of flowers the family requests that donations be made to the Paula Michelle Glass Memorial Fund, C/O Southern Oaks Funeral Home. Southern Oaks Funeral Home is entrusted with the arrangements for Paula Michelle Glass.